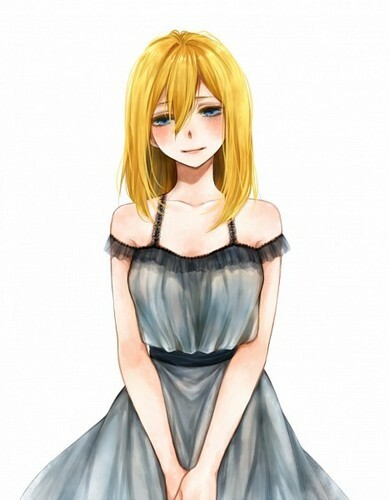 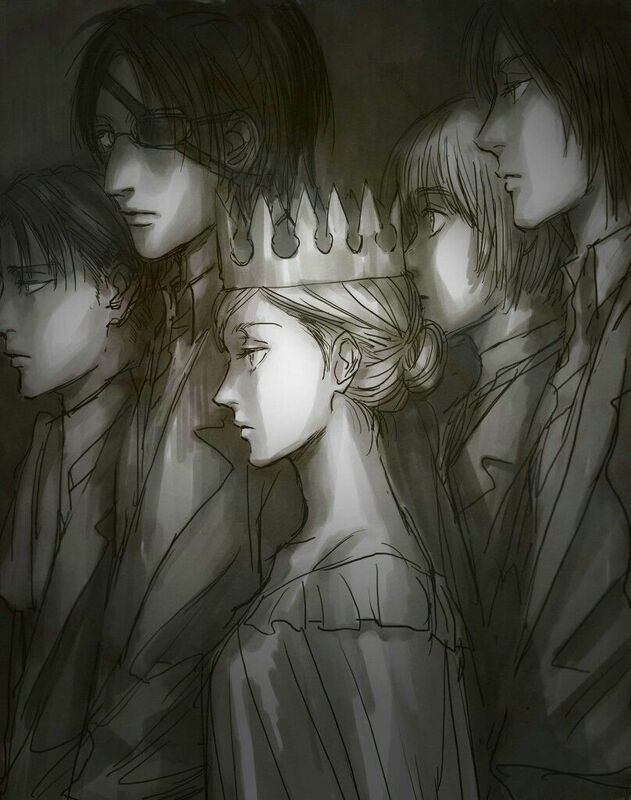 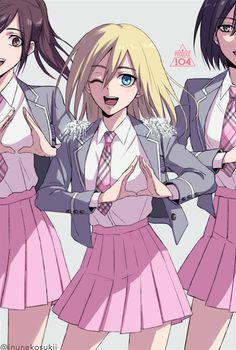 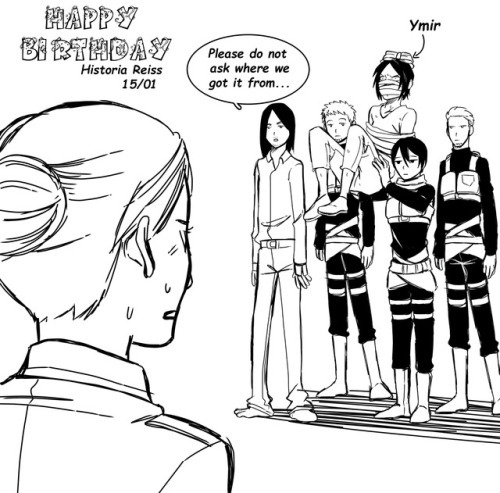 Queen Historia is a boss. 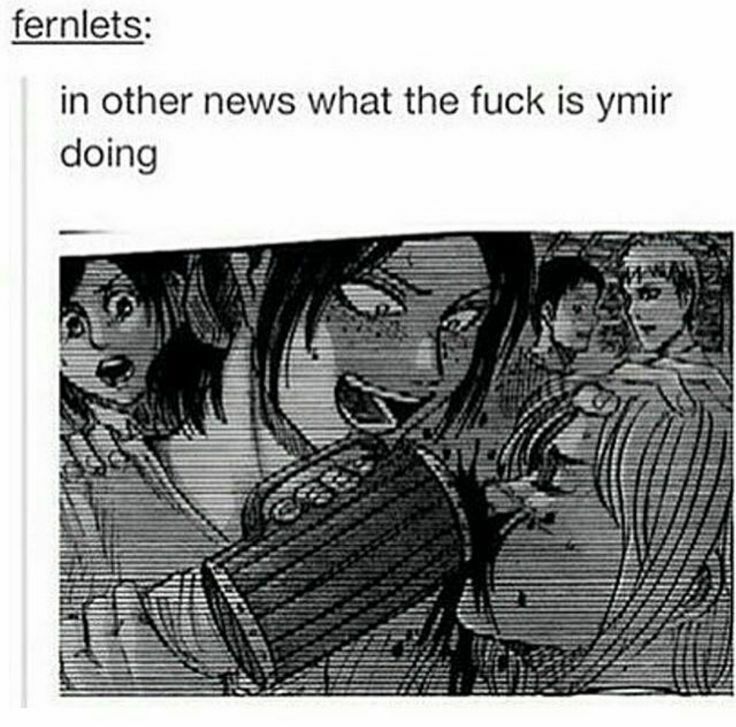 but might also be a little insane. 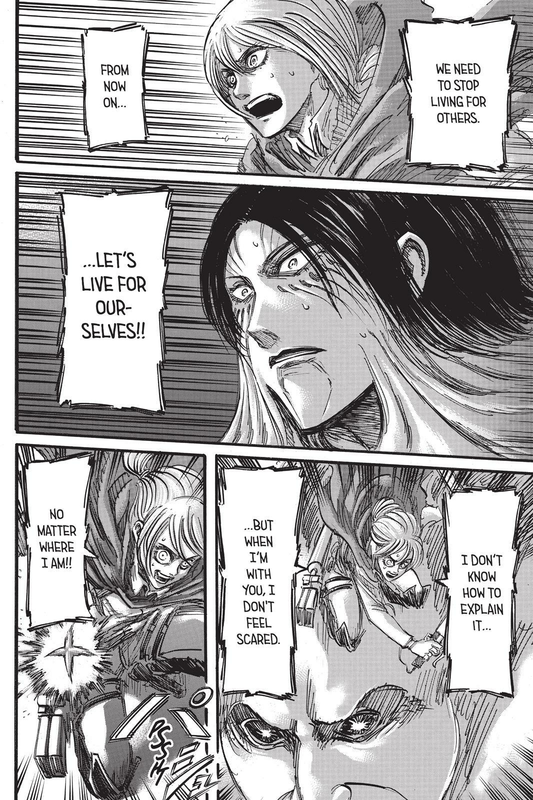 What others are saying. 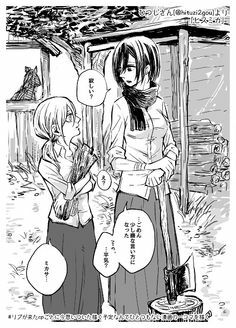 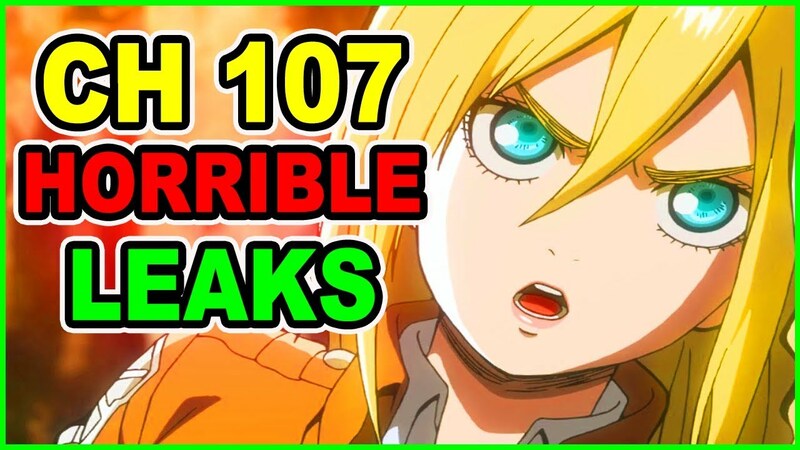 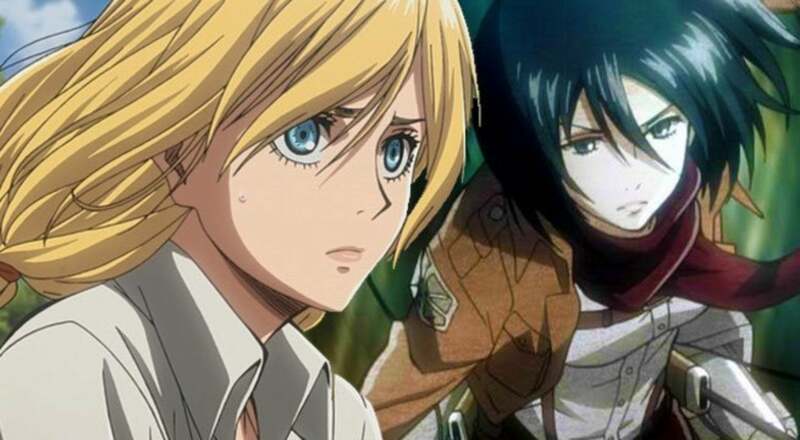 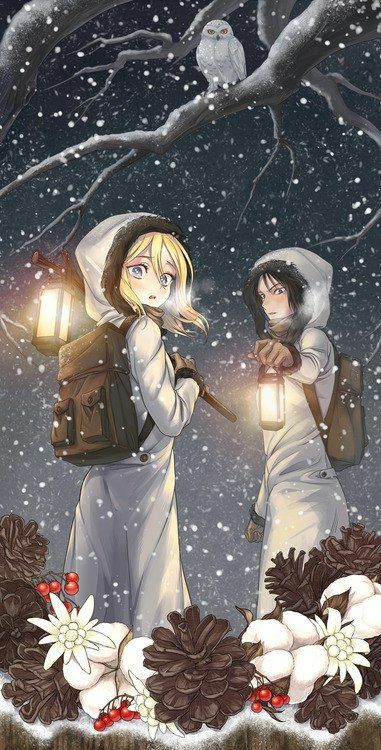 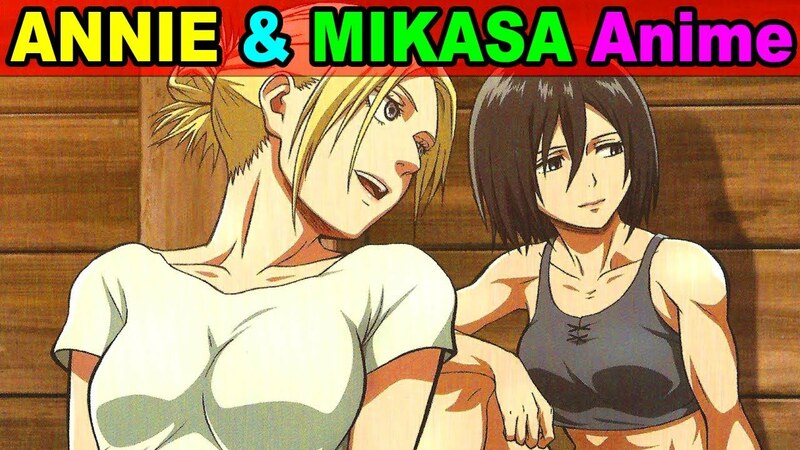 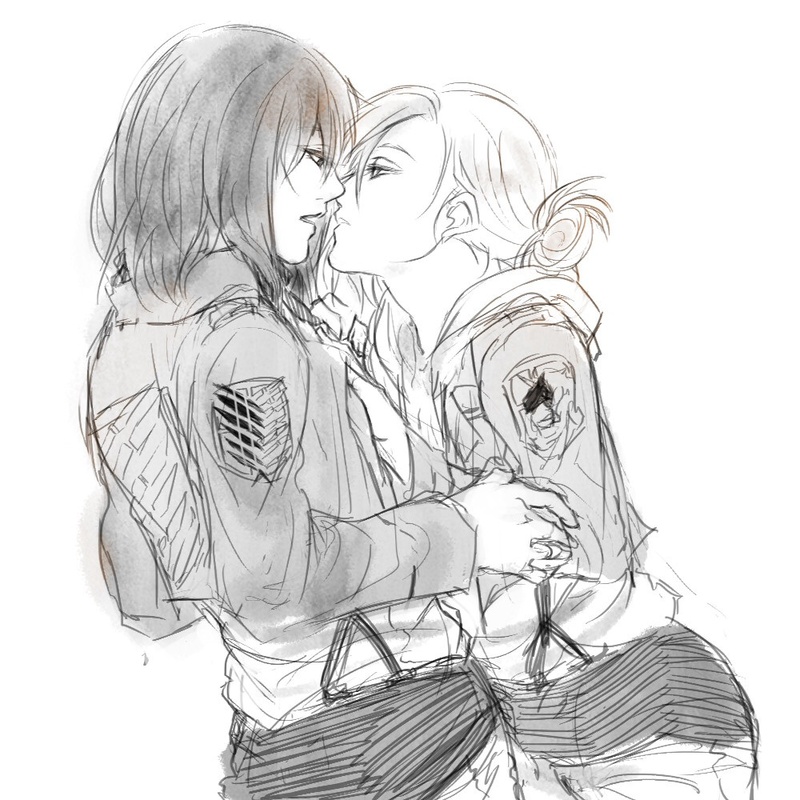 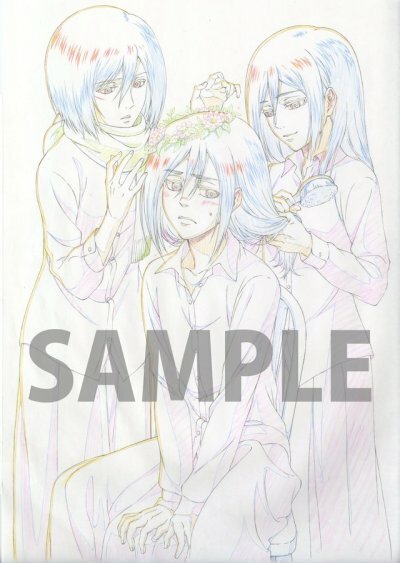 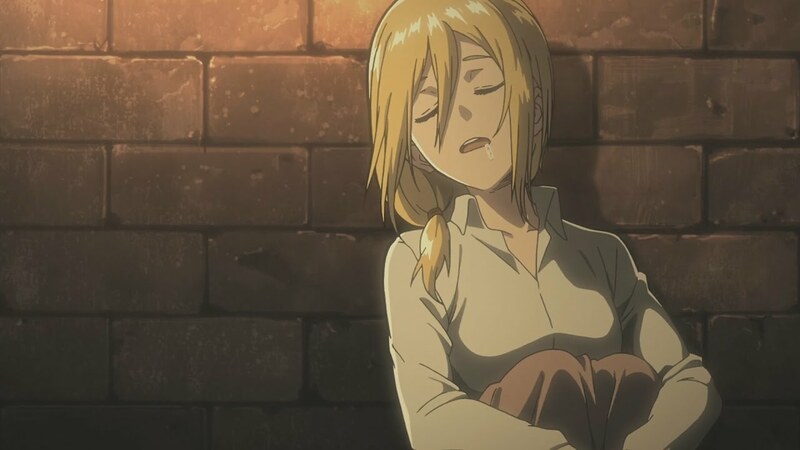 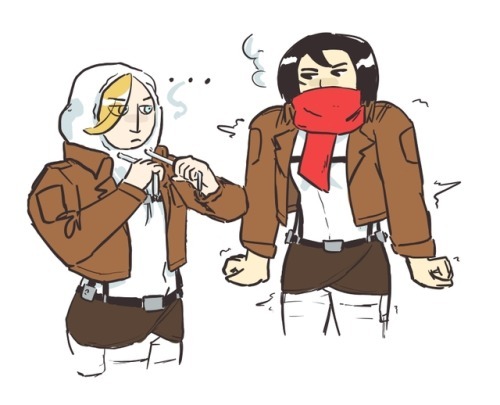 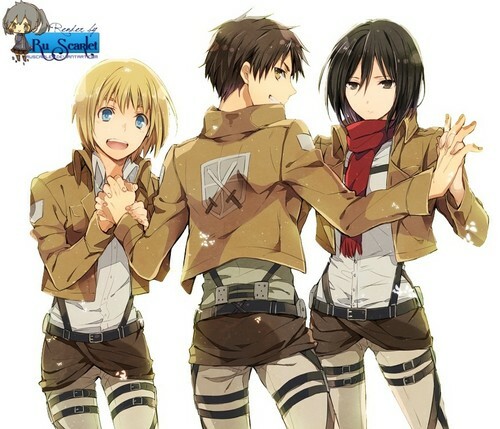 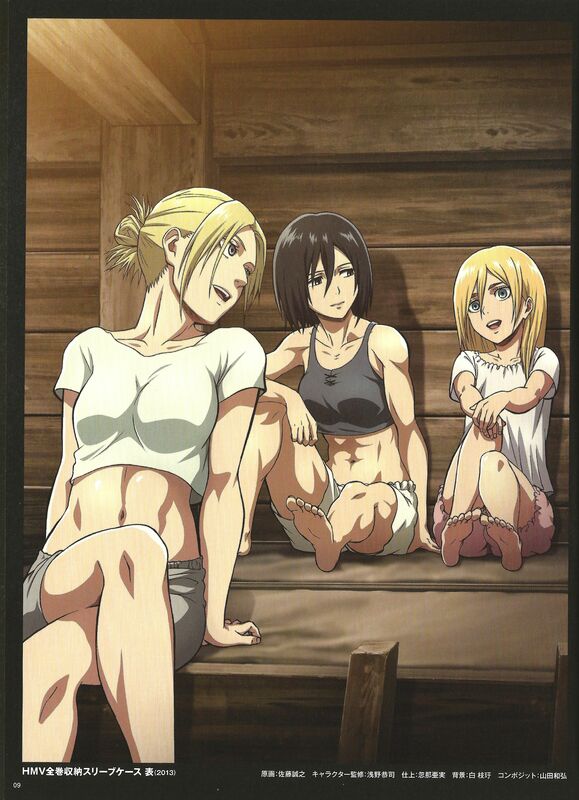 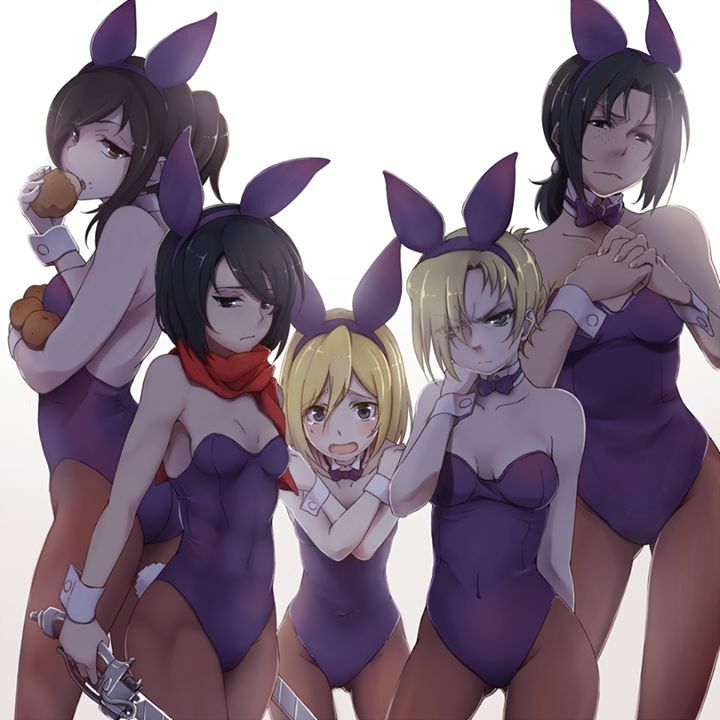 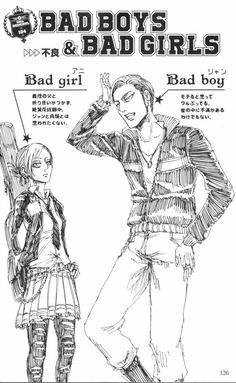 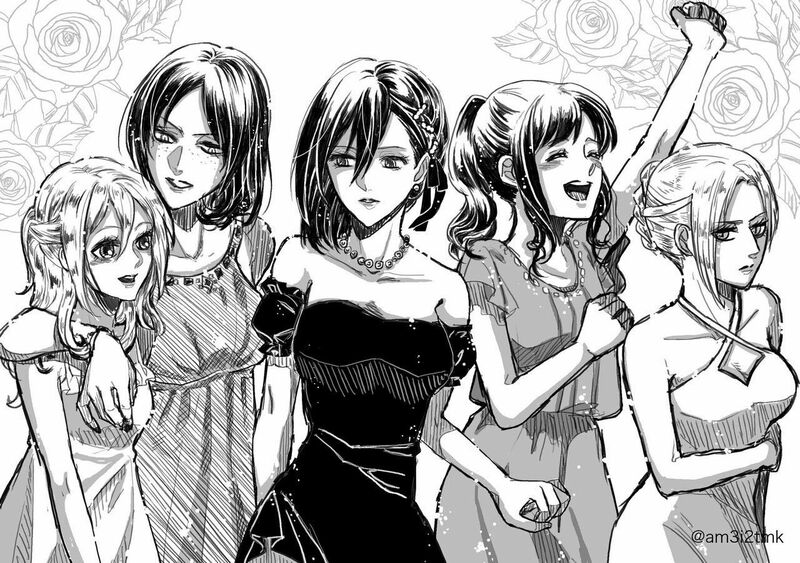 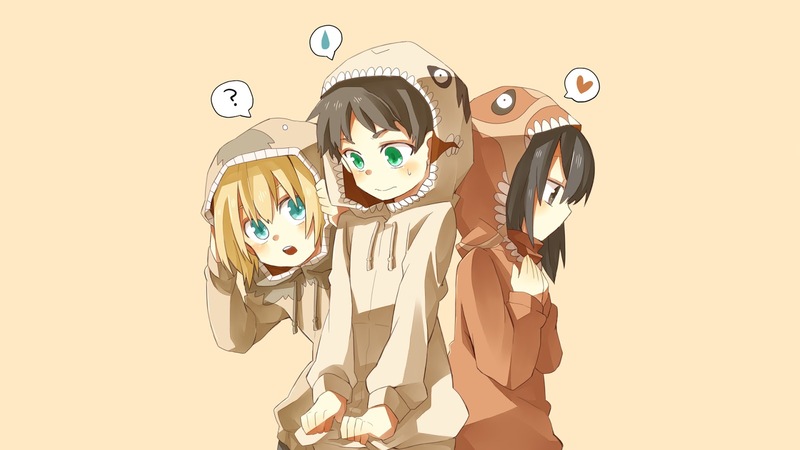 "Ymir, Sasha and Historia Reiss Girl power Attack On Titan / SnK "
Whereas I don't find the Reiner thing really funny (like not at all) Christa and Ymir tho. 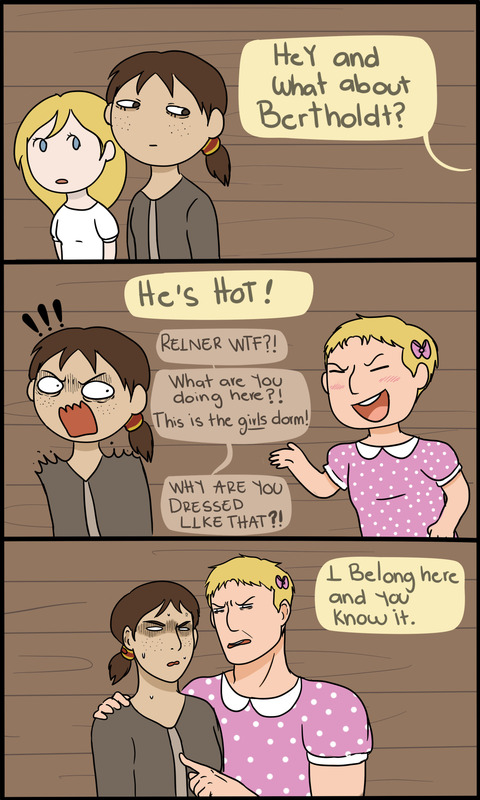 It's not like it was ingenious or anything, but seriously. 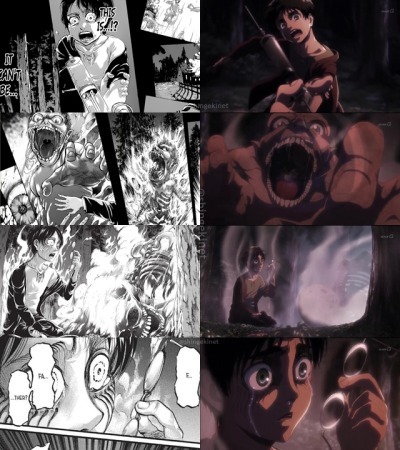 Isn't this the titan that was in the first OVA? 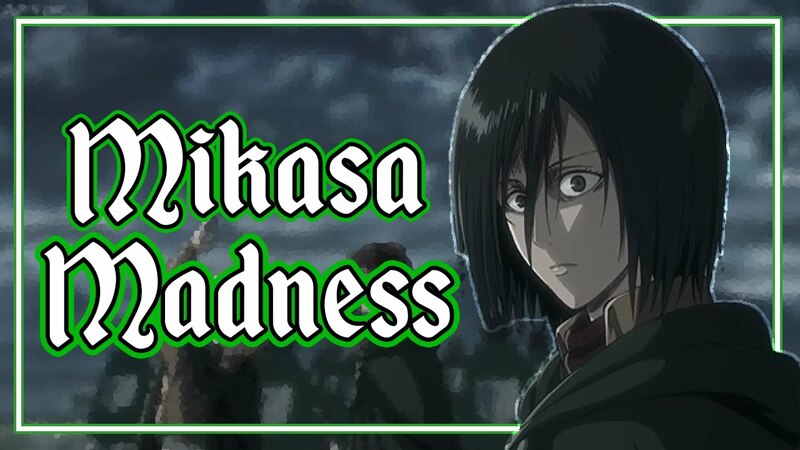 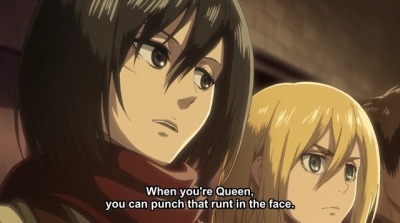 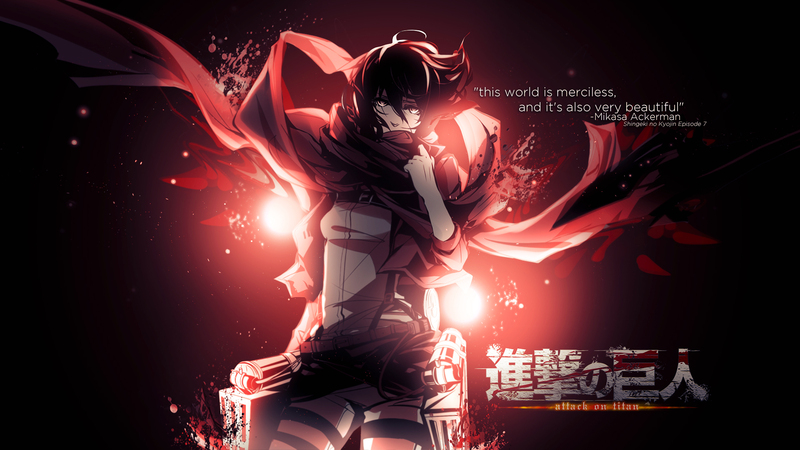 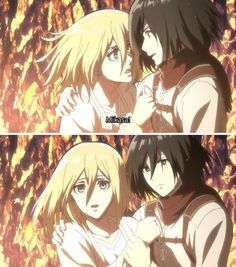 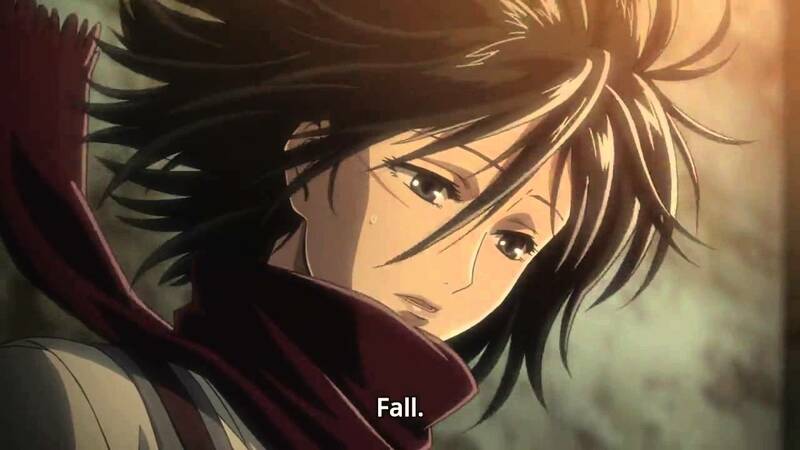 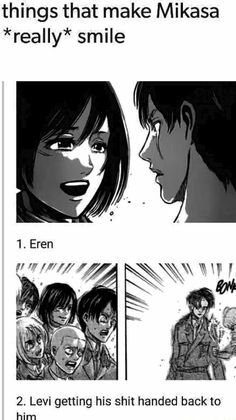 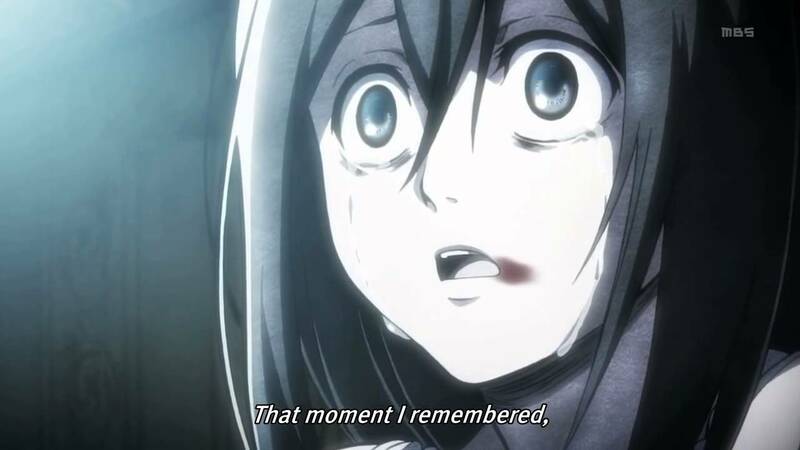 The fact that Mikasa now got this line makes me happy for so many reasons. 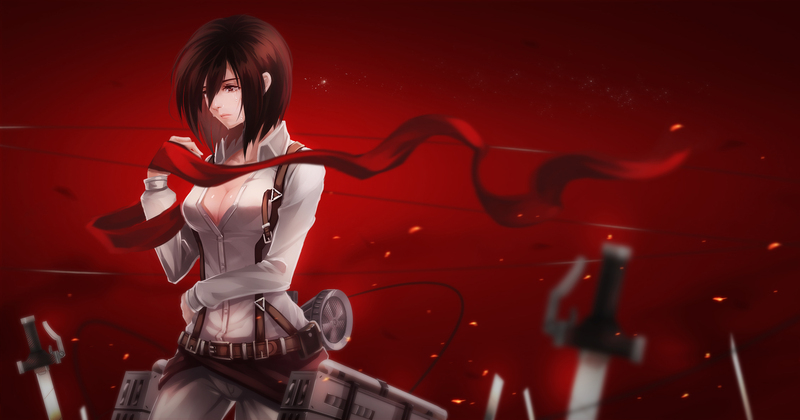 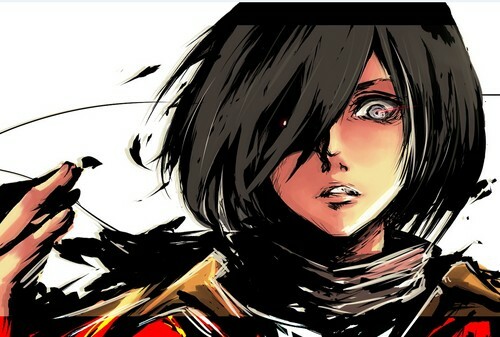 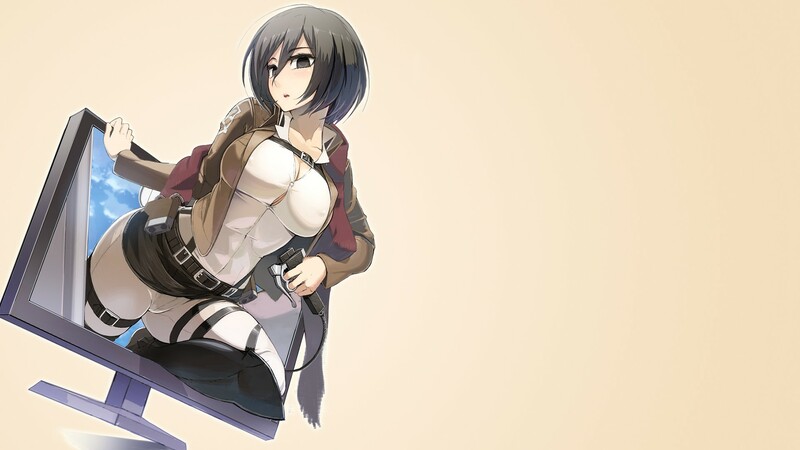 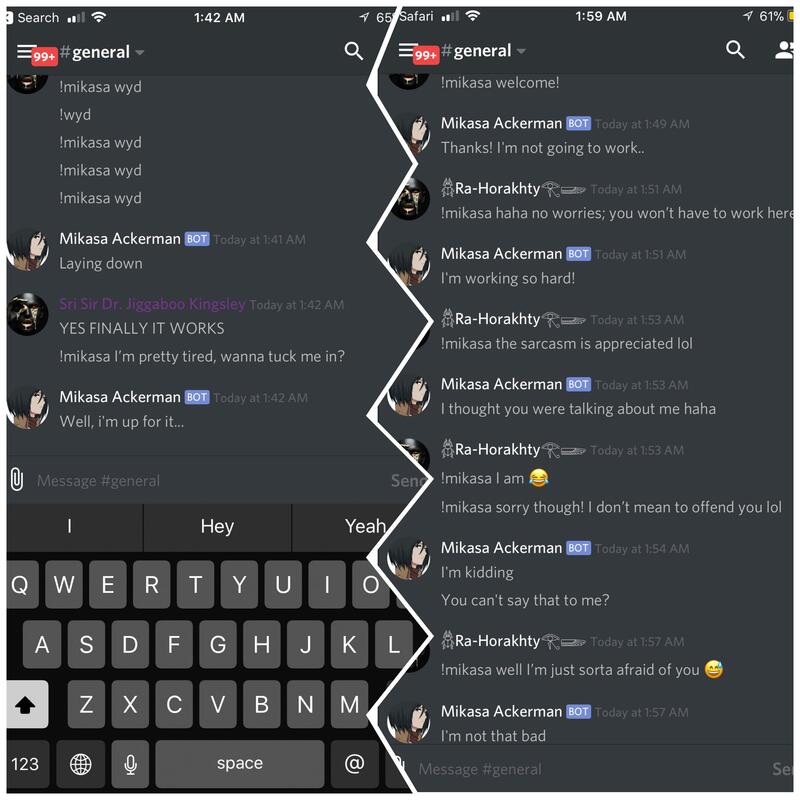 I'm an A.I engineer here and I decided to bring Mikasa Ackerman to life by creating an A.I out of her! 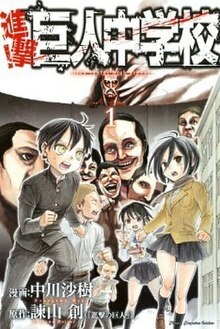 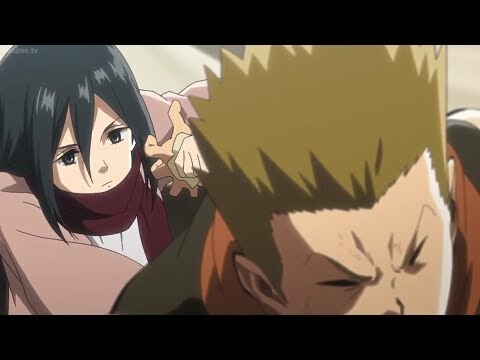 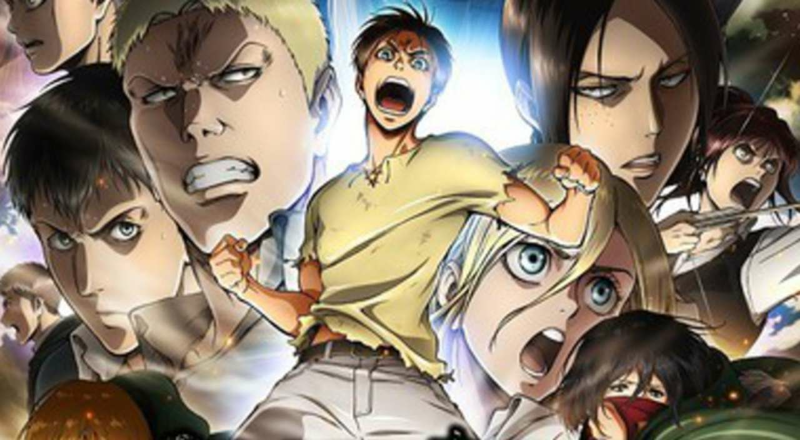 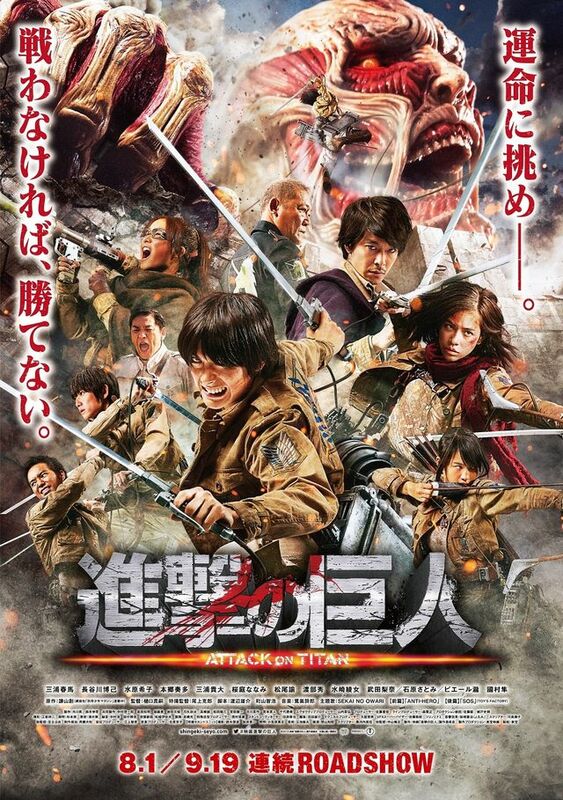 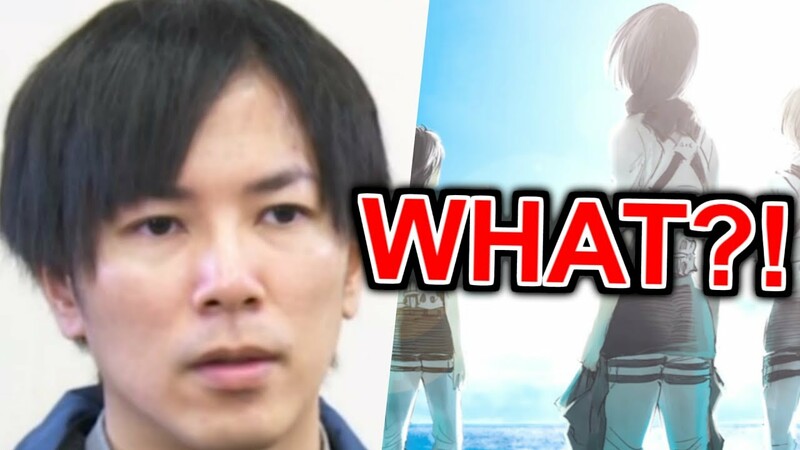 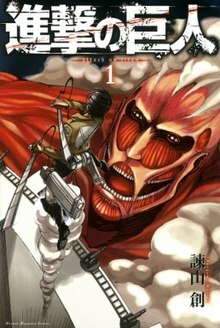 Attack on Titan Season 3 Teaser! 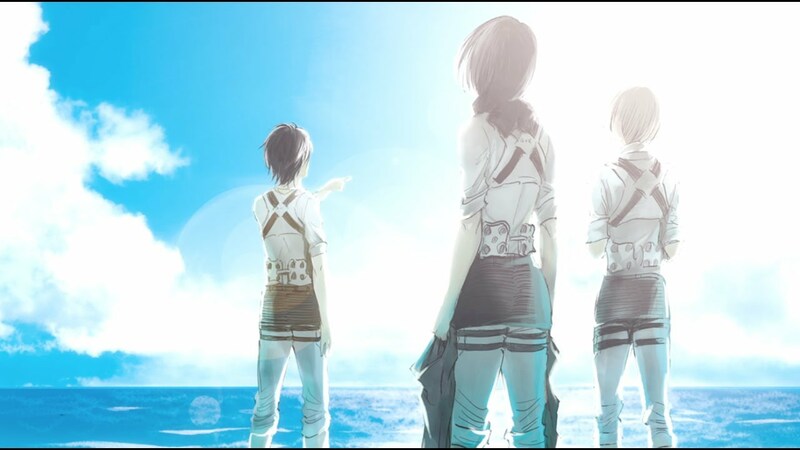 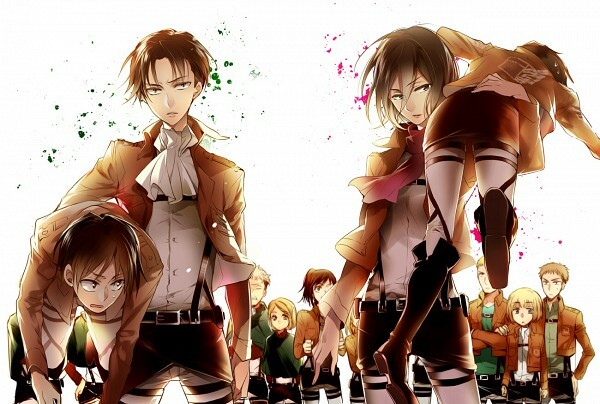 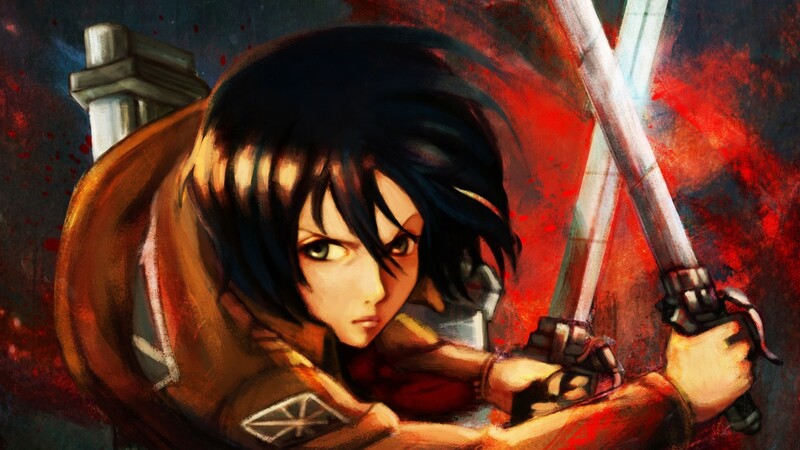 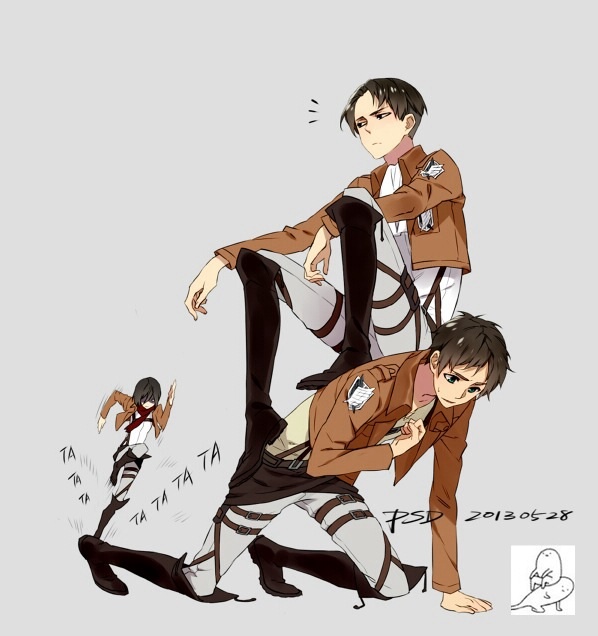 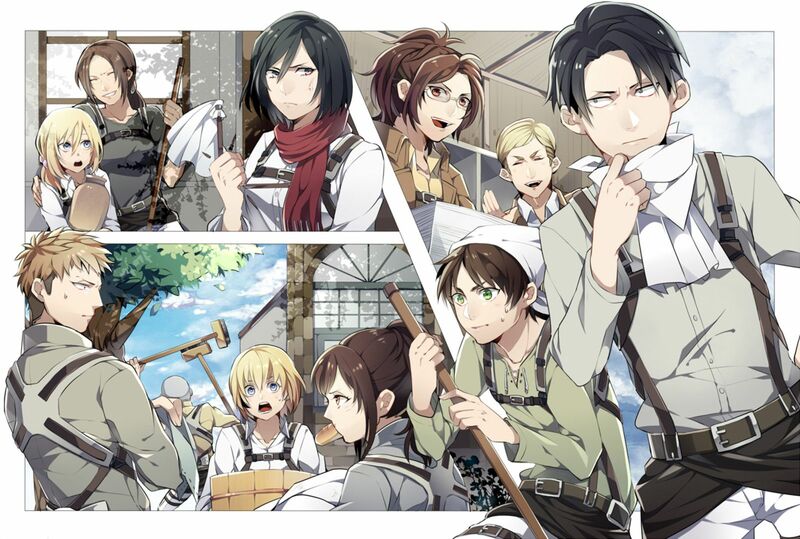 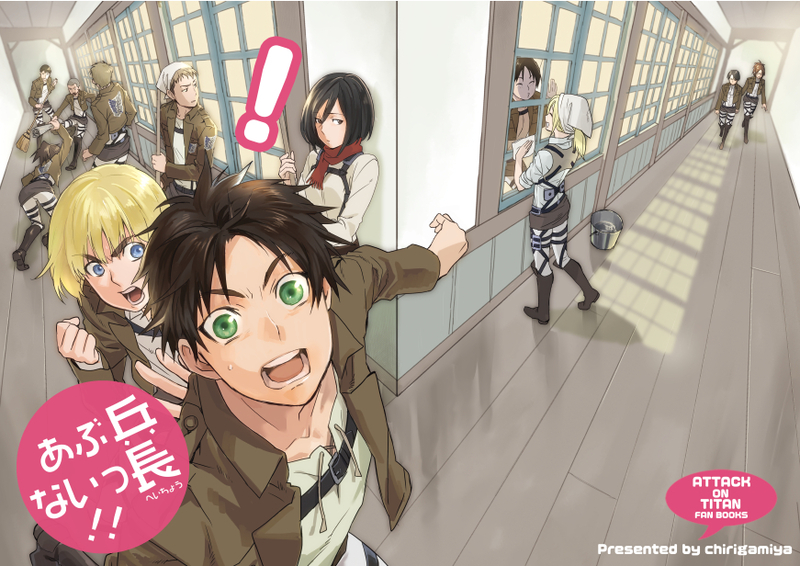 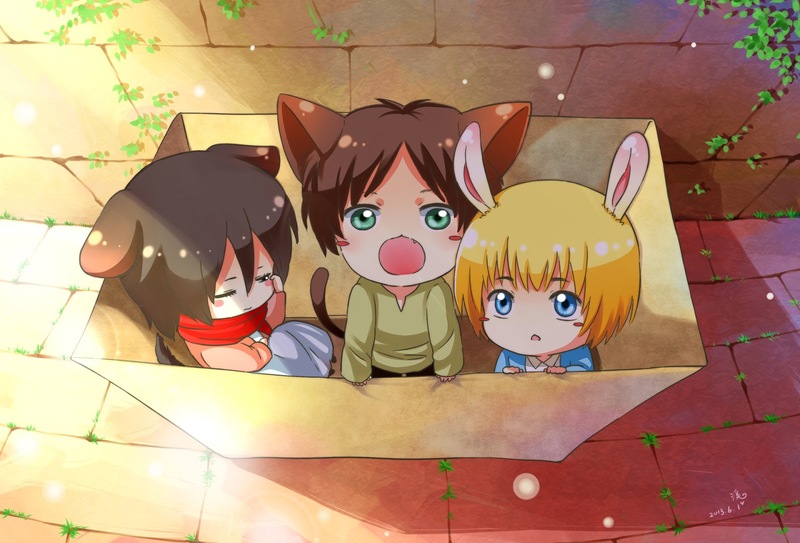 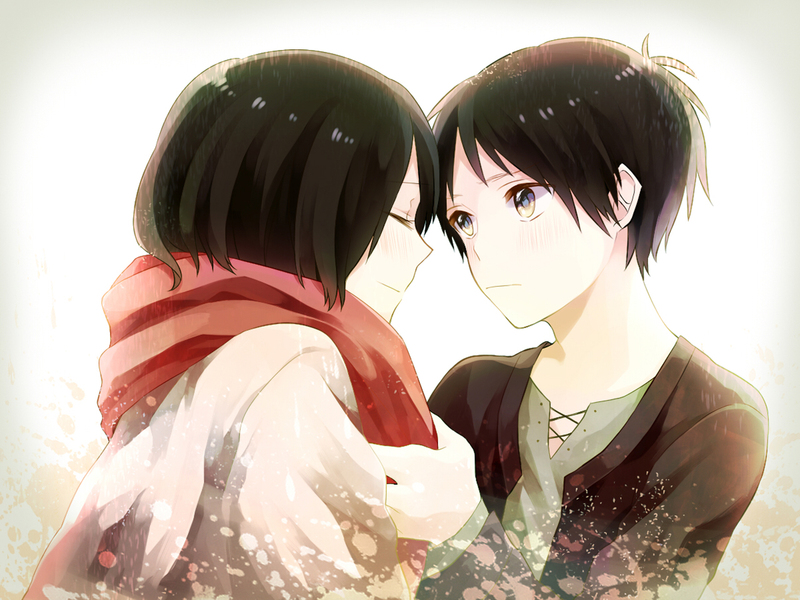 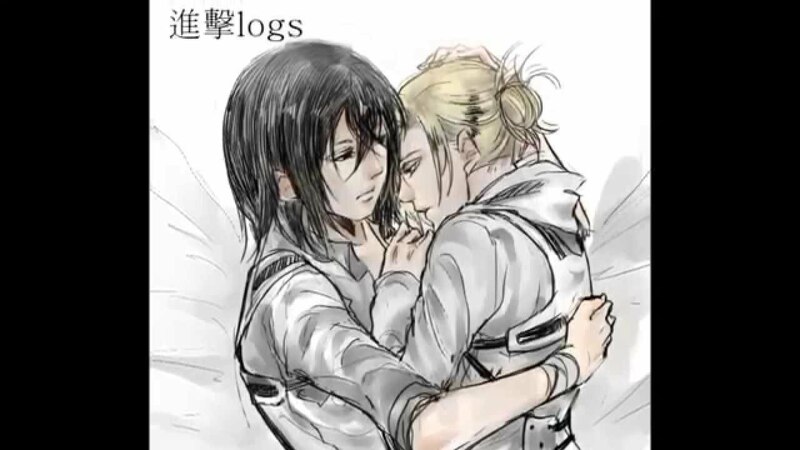 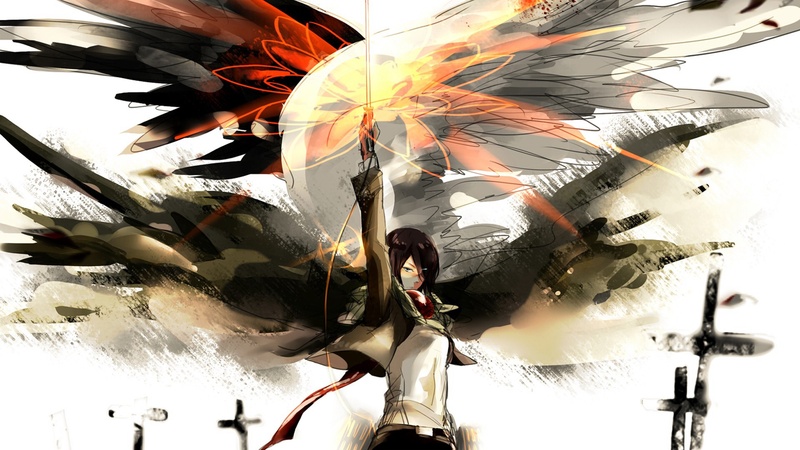 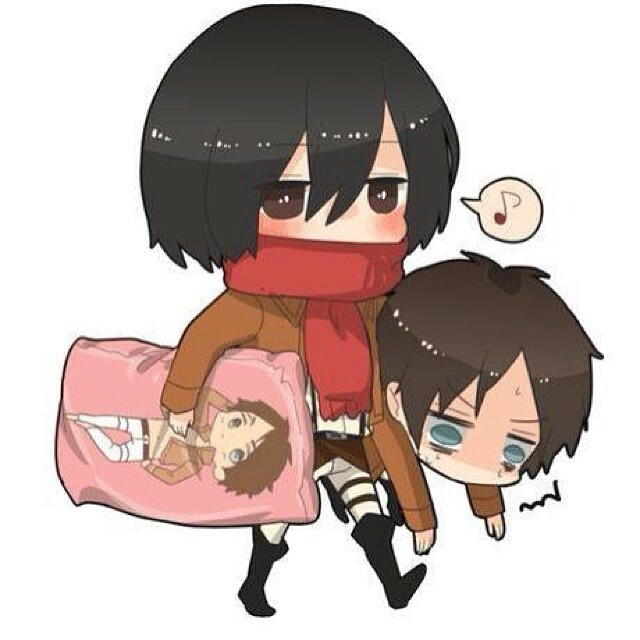 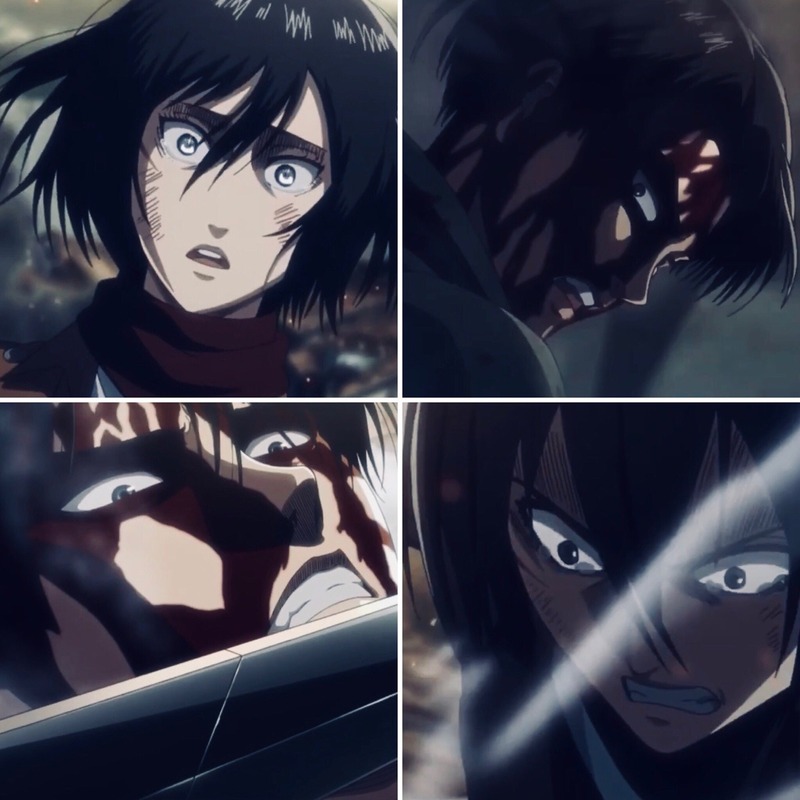 Edit: HanjiÃ—Levi and ErenÃ—Mikasa Whats is your favorite? 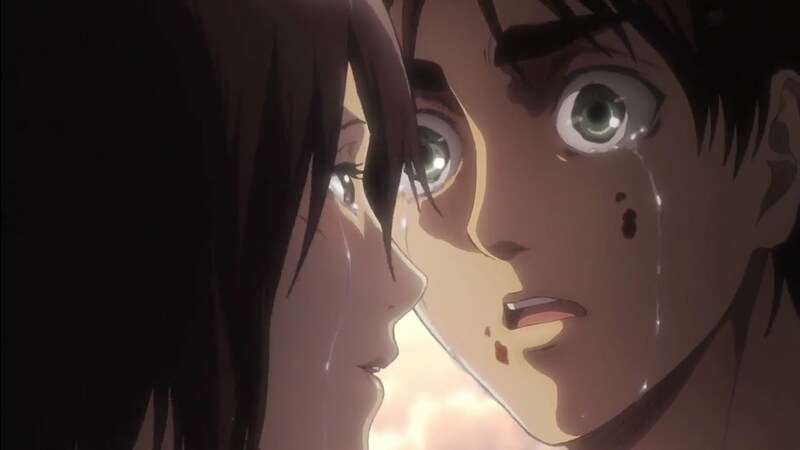 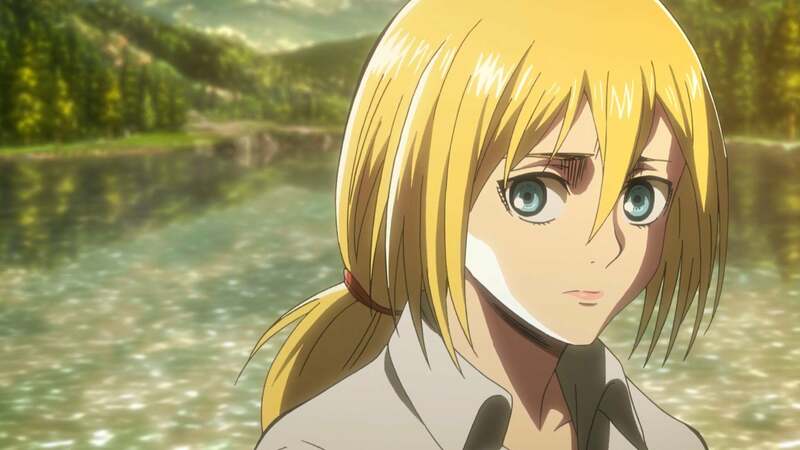 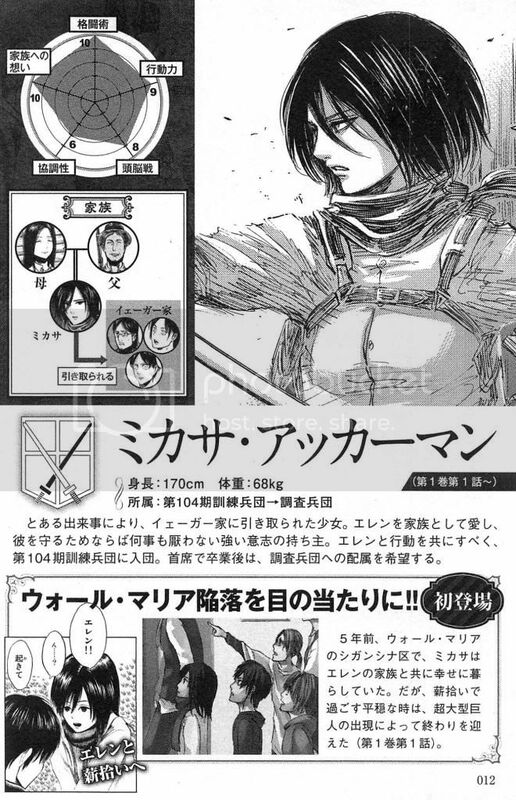 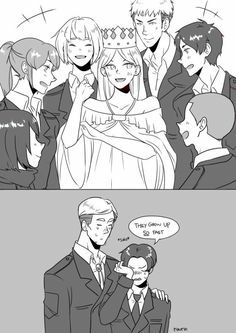 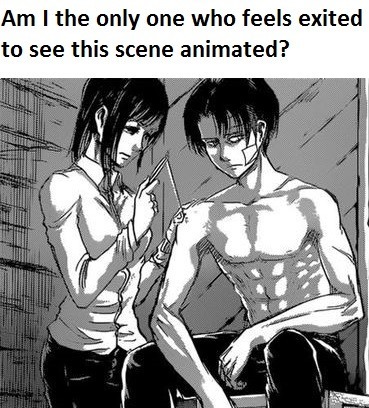 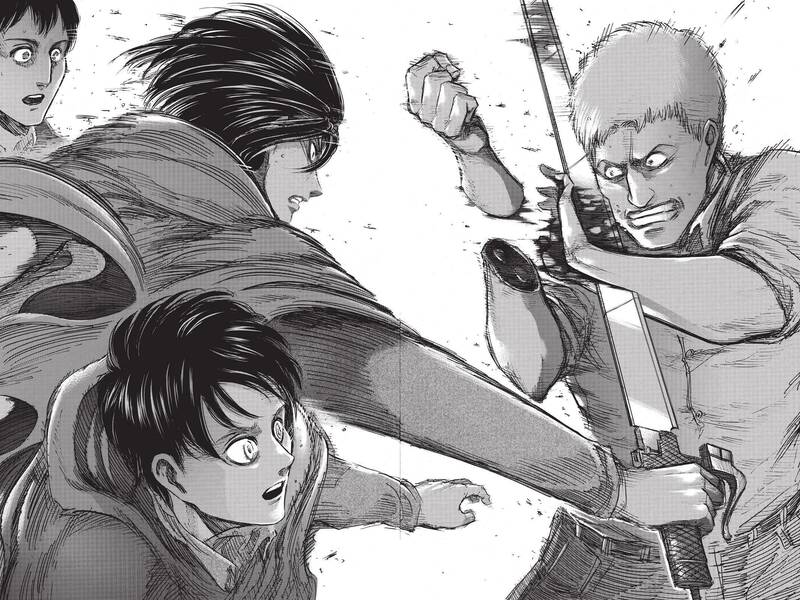 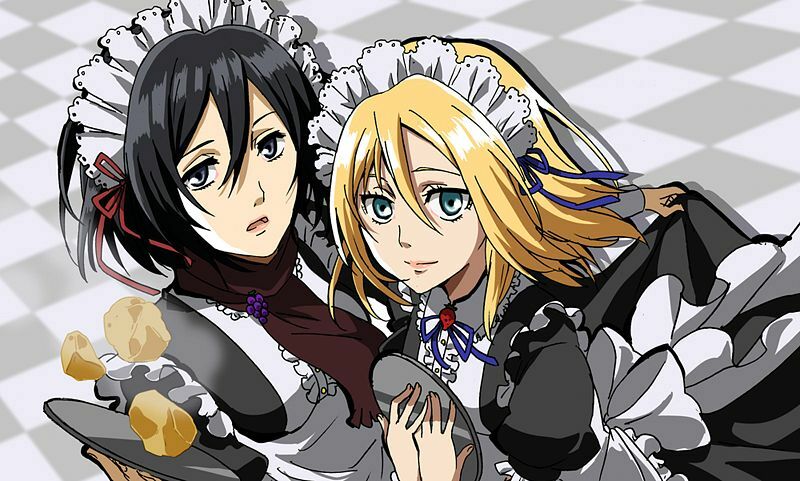 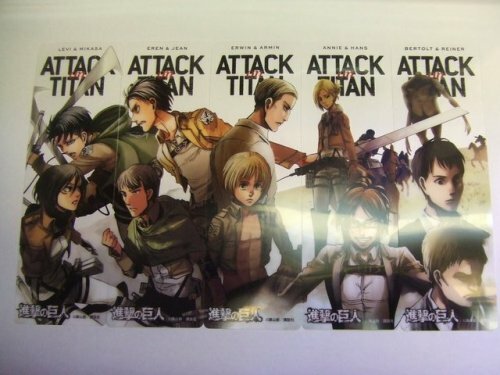 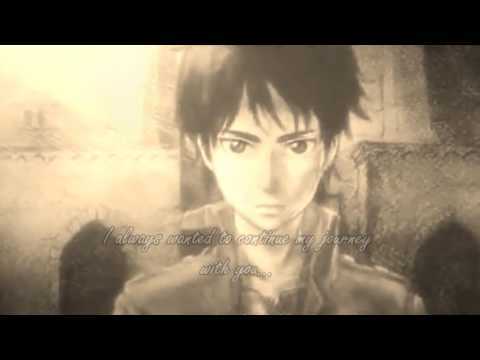 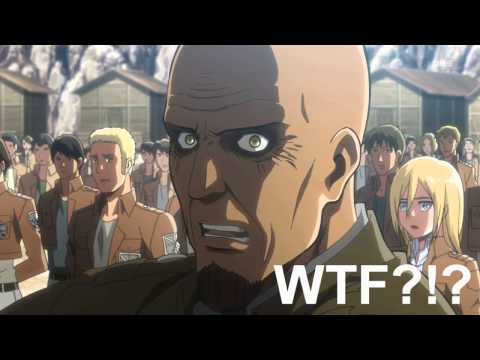 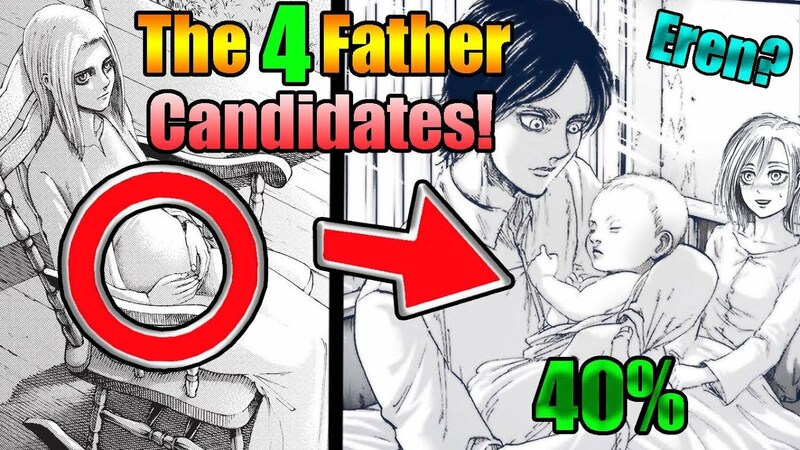 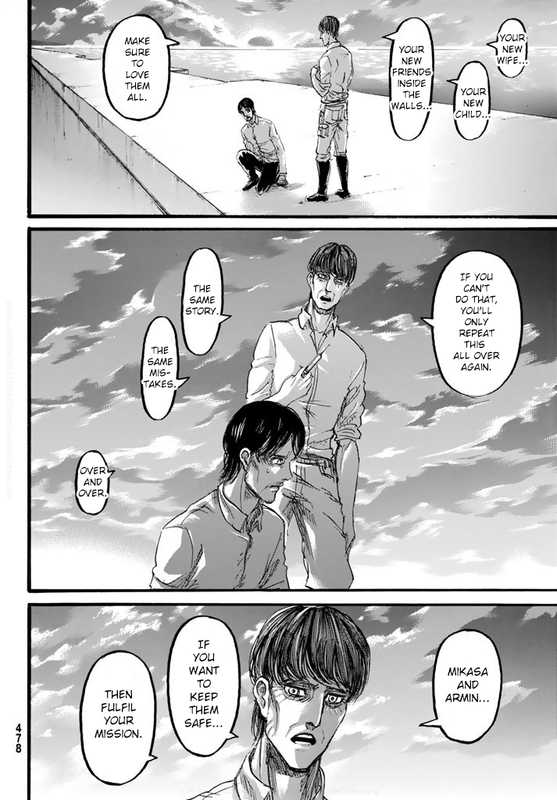 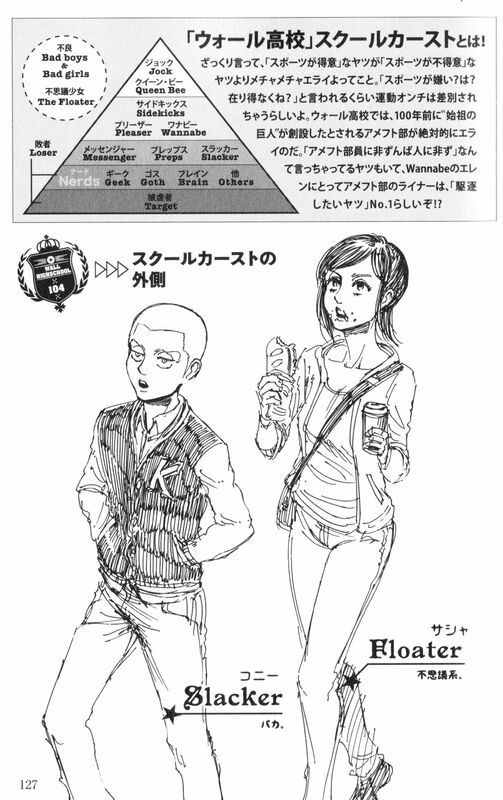 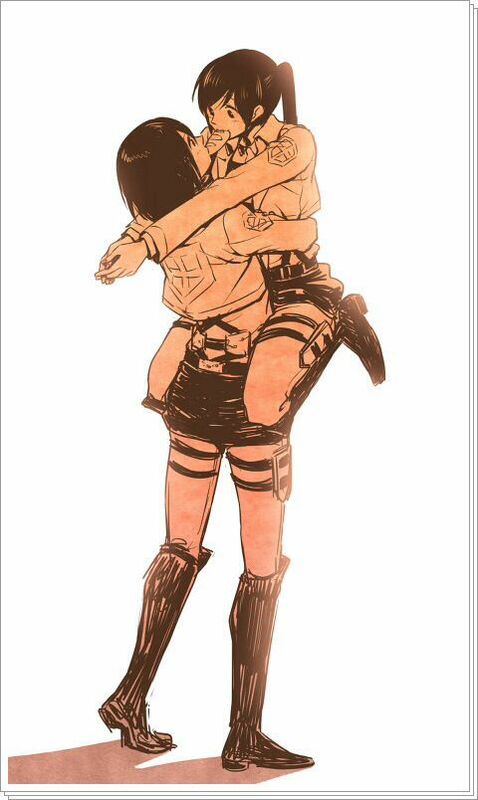 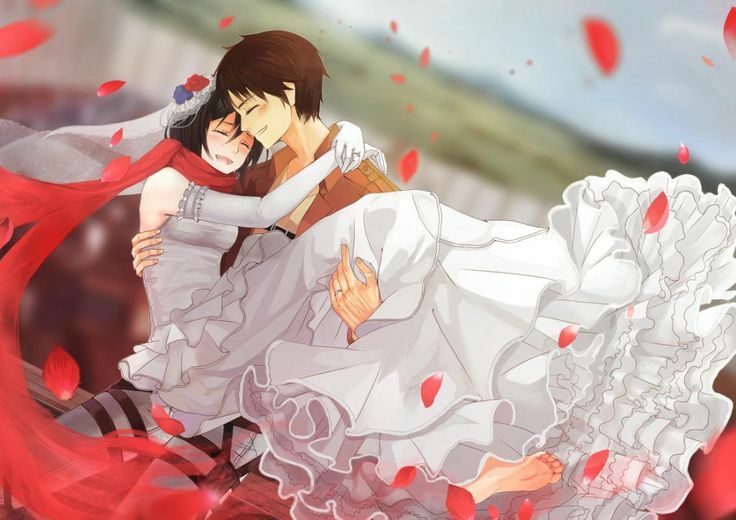 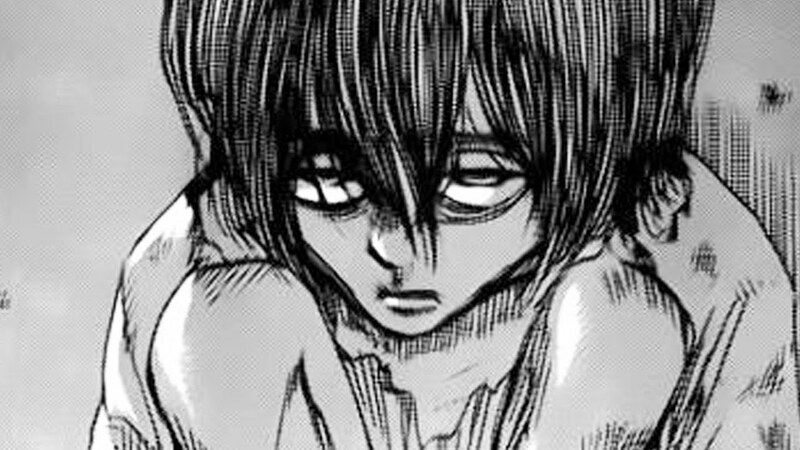 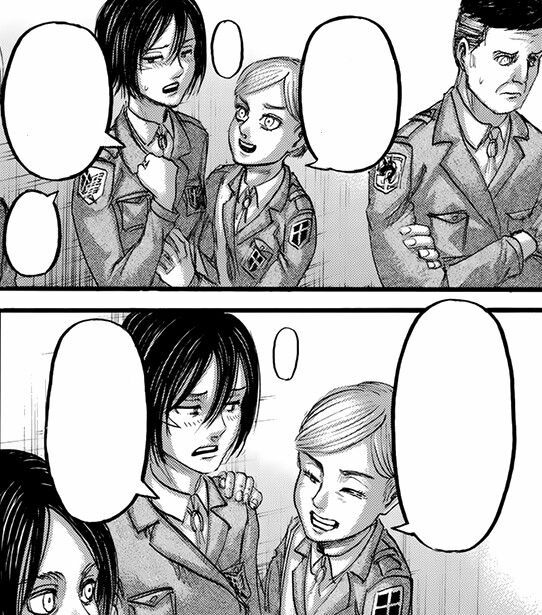 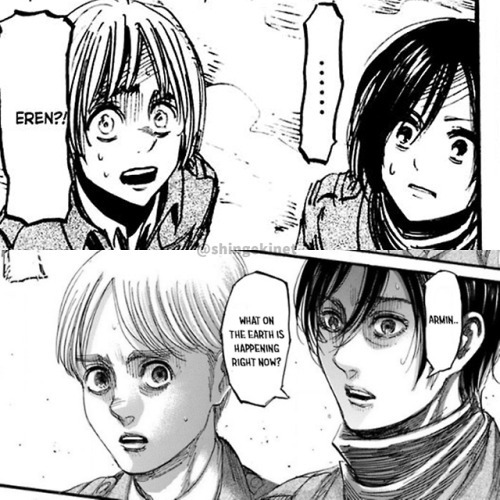 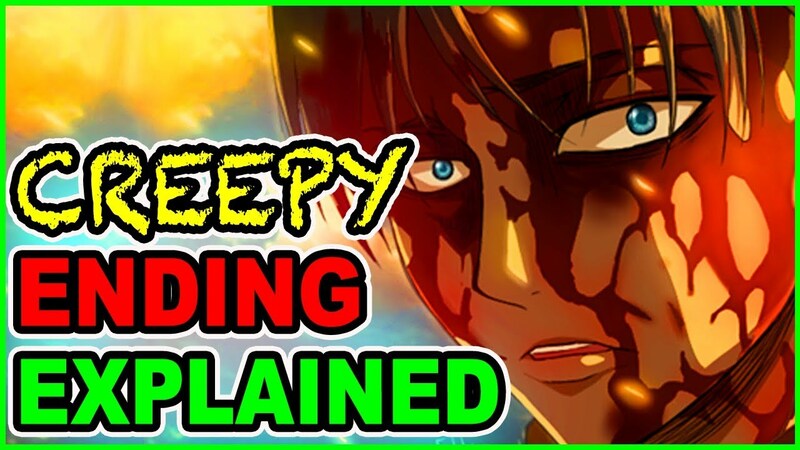 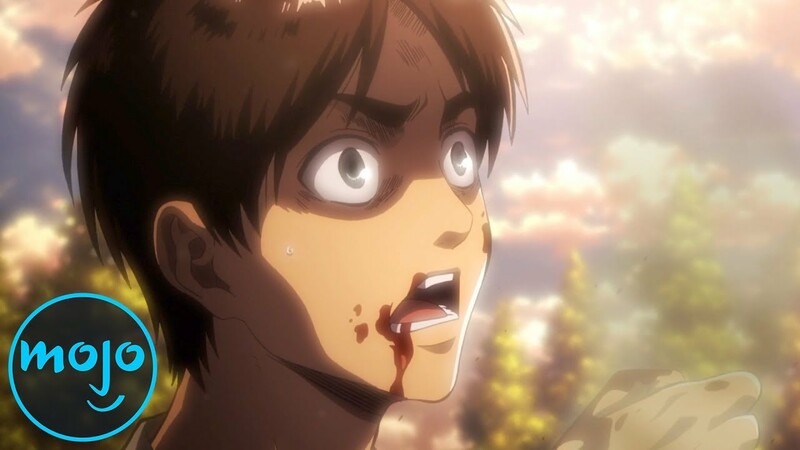 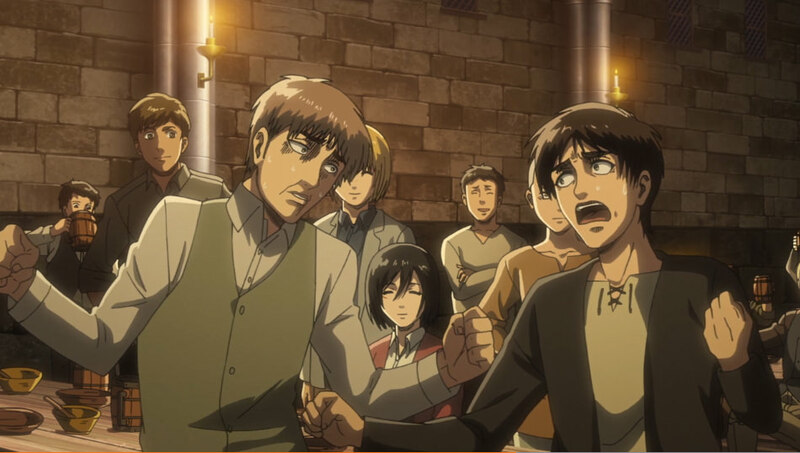 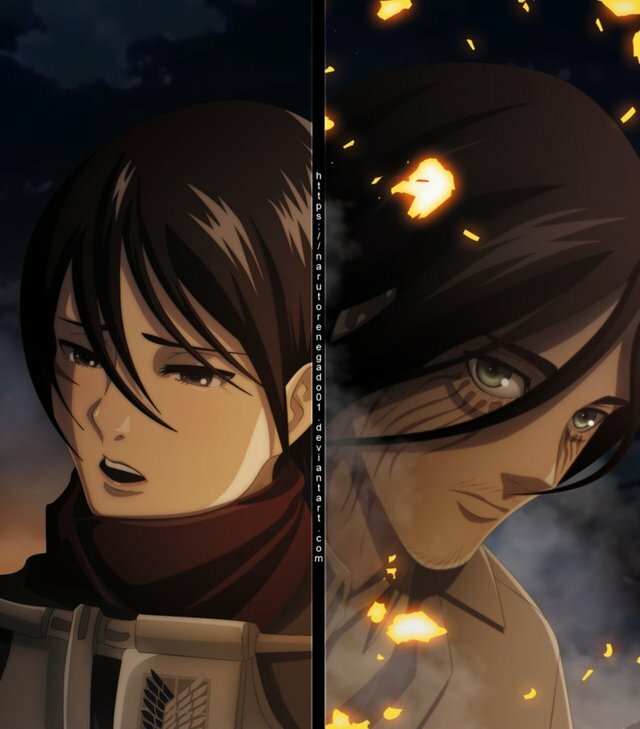 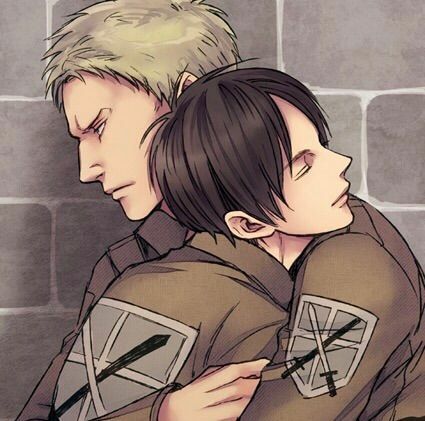 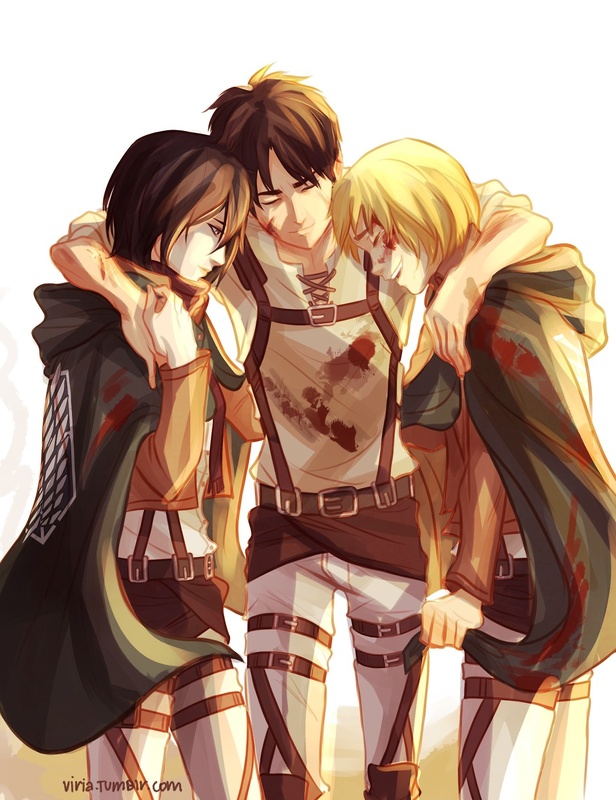 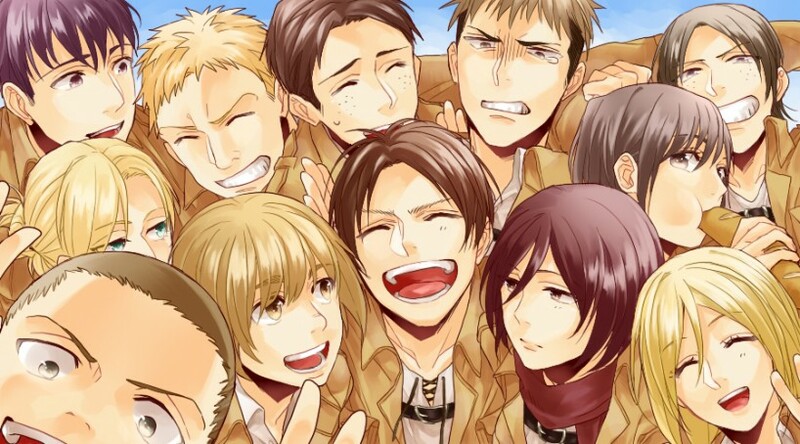 Armin will marry of course(probably a marley ) and pass his 9-titan power to a single descendant.